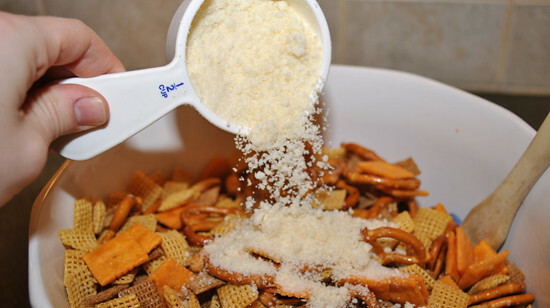 There is nothing better for a road trip or just a quick snack fix than chex mix. 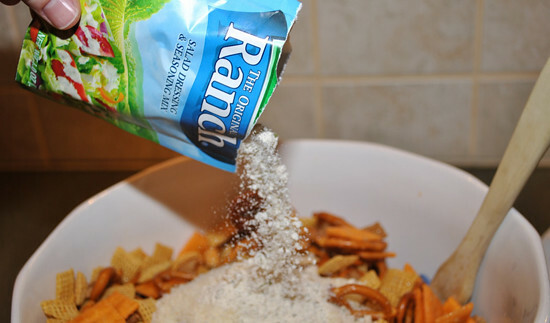 I love the original chex mix but when I saw this cheesy ranch recipe (here) I knew I had to try it. This recipe is super easy and no real cooking at all. All you need is a bowl, some measuring cups, and a microwave. I added peanuts to the recipe for an extra crunch and saltiness. I also added extra ranch dressing mix because saying I love ranch dressing would be an understatement! I should also share that I added a tad more butter than the recipe called for just to make sure everything got coated. 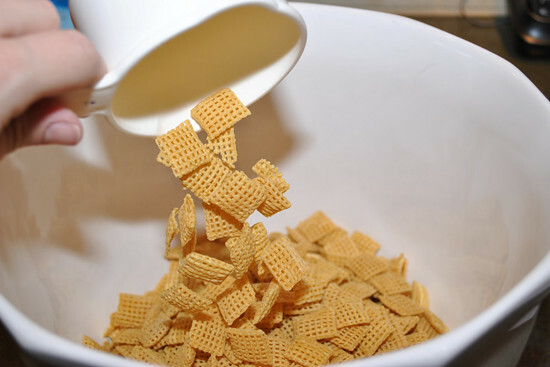 You can find the recipe HERE on the chex mix website. I really liked the way this turned out and highly recommend added extra ranch dressing mix. It gives it more of a kick and super tasty. Hope you enjoy it!